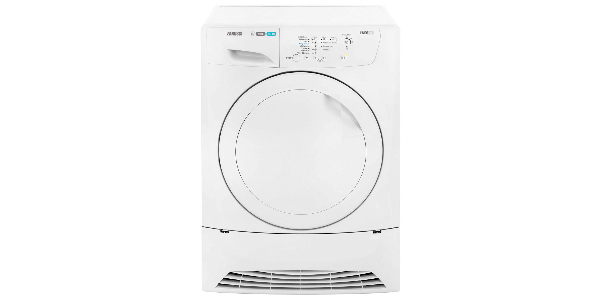 The Siemens IQ features an unique cutting edge air condensation drying system whereby the machine does not require hot water to dry but instead uses cold air and cold water, which saves energy. It has IQ motor drive technology with a durable motor that works on a brushless basis both saving on wear and tear and also cutting down on noise. 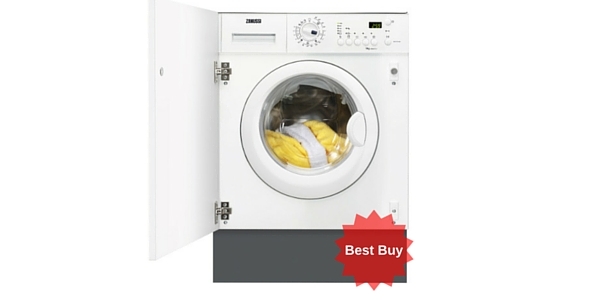 This machine runs at 74 db when in spin function and only 48db when washing. 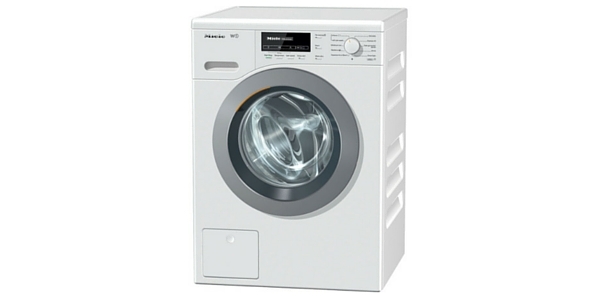 The dimensions of the washing machine are 84cm x 60cm x 59cm, and this makes it one of the smaller models. 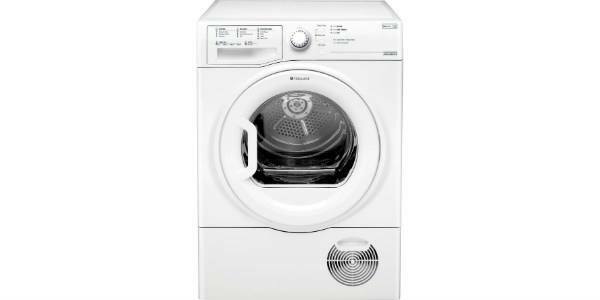 This machine also offers a very handy reproofing system for your outdoor garments extending the life of your coats and waterproof trousers. 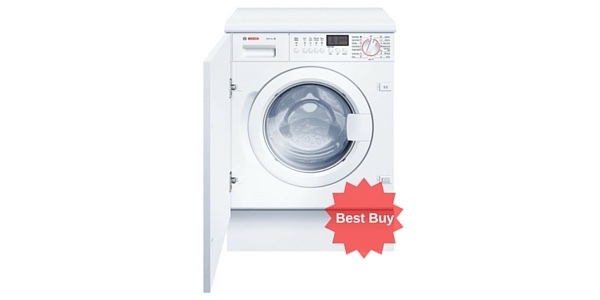 The machine also features Optiwave technology, which means the drum contains assymetrical paddles, unique to Siemens, and a raindrop surface causing a constant cascade of water when the machine is running. Although there are paddles in the machine there is still plenty of room for your load in the drum. 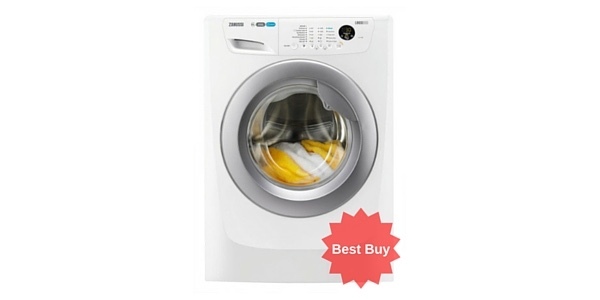 What is more the Siemens IQ features a self cleaning condenser which means no more laborious checking of the filter, as it cleans itself of the lint and everything else that builds up. 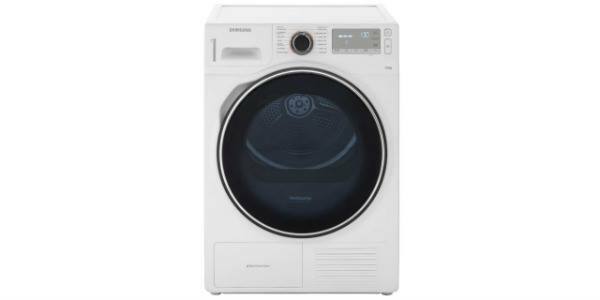 The Siemens IQ has no less than 16 wash programmes to choose from, with sports kits to silk, wool snd anti allergen cycles – it has two heat settings as well. The control panel is electronic with LED display and buttons, and to select the programme you can easily turn the the dial. 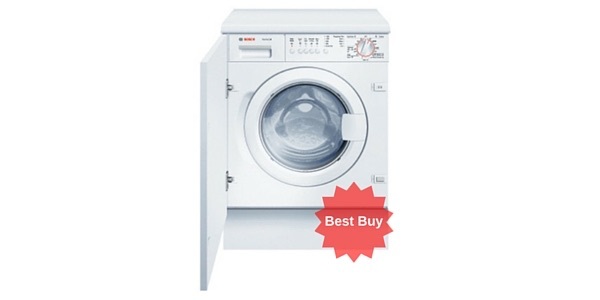 If you want a deluxe machine with unique cutting edge technology which delivers a deep but gentle clean, then this is the machine for you. The hard wearing motor, and the special Optiwave technology for air condensation drying are both unique to Siemens. 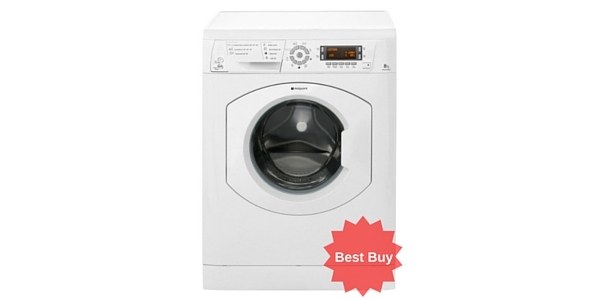 With this durable machine you can enjoy many happy years together. 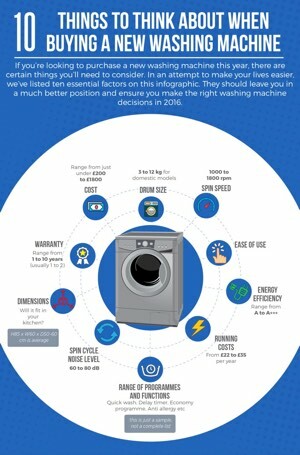 The Siemens IQ-700 is a top of the range machine, which includes several features unique only to Siemens machines. 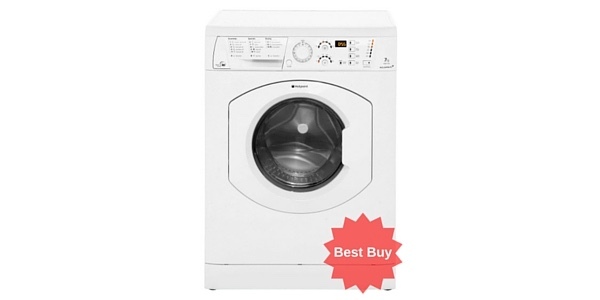 It is one of the quieter machines, and has 16 different washing settings to choose from, but you can also use it to dry your clothes as well with the built in dryer.